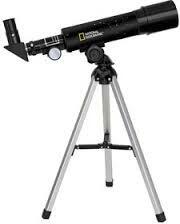 Do you have a telescope but don't really know how to use it properly and need some friendly advice? Have you just been given a telescope as a present or is one still sitting in its box gathering dust and you would like to learn how to use it? Well this is the course for you! 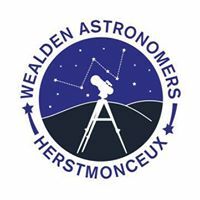 Our local Astronomy Society (Wealden Astronomical Society) will be able to guide you through your telescope and help you set it up ready to begin your observations. The day will begin with an introduction about telescopes, the terminology used and the parts that make up the telescope and how they work. This will be followed by small group sessions when you get really hands-on. The early evening will be dedicated to looking through your telescope and getting to grips with what your telescope is capable of (weather permitting). Members of WAS have a number of different telescopes and are able to offer help and advice about different brands. 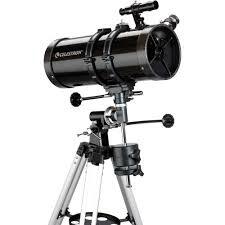 When you make your booking please let us know the make and type of telescope, including the mount if known, so that when you bring it along with you we can make sure you are put into the correct small group. The session is £40 per person and includes tea/coffee during two breaks and an early evening supper of beef lasagne or jacket potato with cheese and beans both served with garlic bread and salad.